A fabulous family home which has been thoughtfully extended, but still has fantastic potential for adding your own creative style. Fabulous extended detached family home, with stunning living room, west facing garden and off road parking with garage. Fit for a family, this spacious home has it all, take a look at the master suite - your own private sanctuary ! 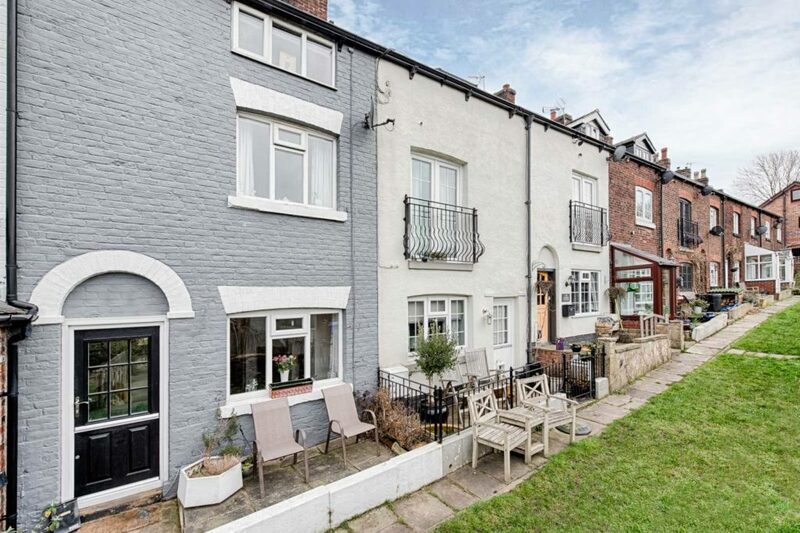 Are you looking for an extra special family home in Romiley? Packed with fantastic features and within walking distance of the village this property ticks all the boxes. A wonderful extended family home with a large West facing garden and fantastic living space. A wonderful mix of old and new makes this the most gorgeous, individual home in the heart of the villageâ¦. A beautiful property which has been renovated to a high standard offering a stunning family home. Fabulous extended family home in the heart of Gee Cross with pretty rear garden, off road parking and conservatory. Fabulous extended family home with views across Manchester to die for and enjoy family parties on New Years and Bonfire night! A delightful cottage, with three double bedrooms, log burner and pretty garden with open aspect views. Fabulous family home, you wont need to leave the house for New Years Eve or bonfire night.